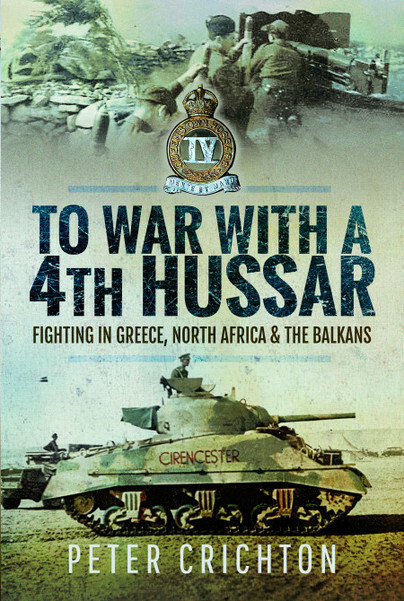 You'll be £20.00 closer to your next £10.00 credit when you purchase To War with a 4th Hussar. What's this? Peter Crichton seized the outbreak of the Second World War to escape his journalistic job in London. Ever adventurous and somewhat impetuous he quickly transferred regiments to the 4th Queen’s Own Hussars who were destined for North Africa. 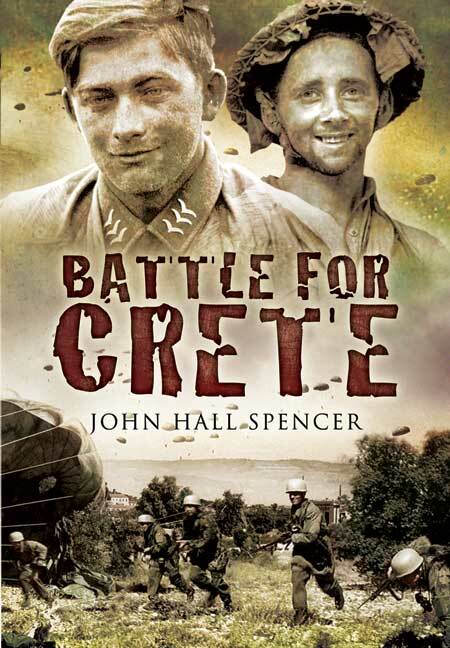 In no time he found himself fighting a desperate and ill-fated rear-guard action in the mountains of Northern Greece. One of only 180, out of 600, of his Regiment to be evacuated, he was soon involved in the brutal battles of Alam Halfa and El Alamein. While the 4th Hussars recovered and re-trained, the Author found time to play polo and fall in love. By a twist of fate, he was ordered to deploy to Yugoslavia where he was attached to Tito’s partisans as they fought their way North, island by island, hurrying the Germans’ withdrawal. After four and a half years’ absence, he reached London on VE Day, 1945, surprised but grateful to be alive, unlike so many of his contemporaries. Although he wrote up his experiences with admirable clarity and modesty, his papers remained unpublished until Robert, his son, decided to bring them to a wider audience. The result is an action-packed and graphic memoir of unusual breadth. Born in 1914, Peter Crichton was brought up by his maternal grandfather in Essex. His education at Bradfield was cut short due to a shortage of money. After a period in German and Denmark learning to farm he became a sub-editor for The Evening Standard. A countryman at heart, urban life did not suit him. On the outbreak of war, he joined the Northamptonshire Yeomanry but frustrated by home service he transferred to the 4th Hussars. His service in North Africa, Northern Greece, the Western Desert and with the Partisans in the Balkans is the subject of this memoir. Post war he married the daughter of the Swedish Minister to Egypt and worked in Cairo until the 1952 Revolution. They returned with their son, Robert to England, settling in the Cotswolds. He enjoyed rural pursuits and worked for the Automobile Association. He died in 1977.